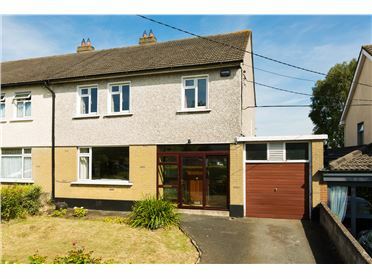 DNG Rock Road are pleased to present 13 Brook Court to the market. 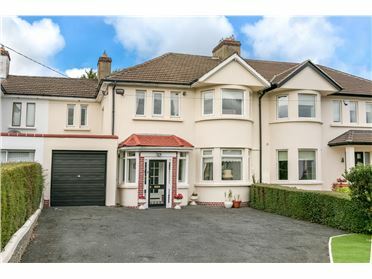 This fine detached family home is located in a quiet residential location where Brook Court meets Windsor Park. 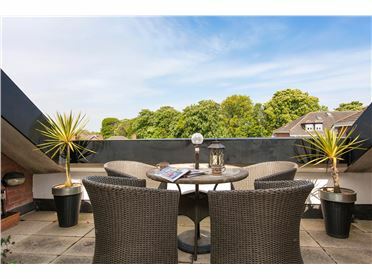 Surrounded by beautifully landscaped west facing gardens and boasting generous proportions throughout the property is sure to appeal to those seeking a forever home. 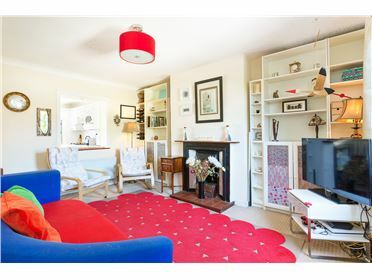 The downstairs accommodation includes entrance hall, guest w/c, large living room, kitchen/dining room, utility room and a spacious converted garage ideal as study or playroom. 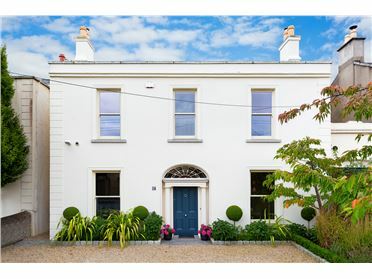 Upstairs there are four bedrooms, one single and three generous doubles one of which boasts an en suite shower room. 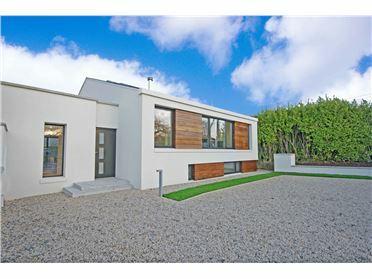 A family bathroom and low roofed attic with sliding ladder complete the accommodations. 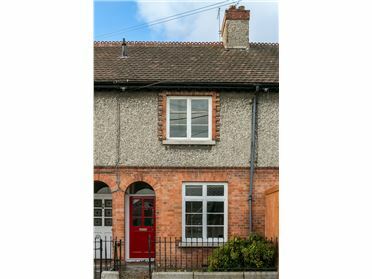 Outside in the large west facing rear garden there is a spacious wooden shed as well as a solid block built tool-shed which is wired for electricity and securely houses the central heating oil tank. 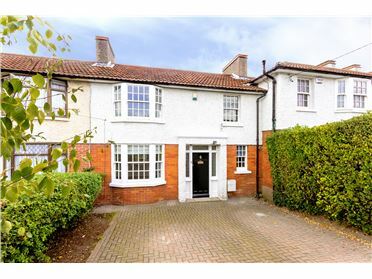 The side entrance leads to the beautifully maintained front garden with lawn, mature planting and off street parking for two cars. 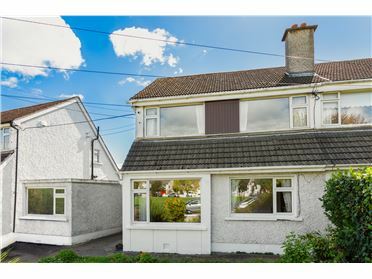 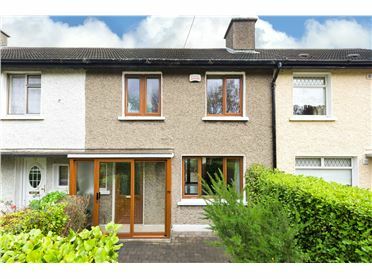 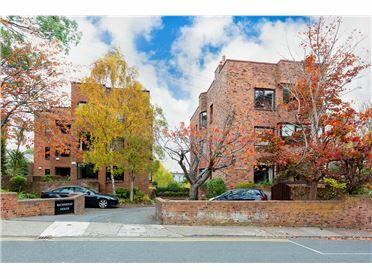 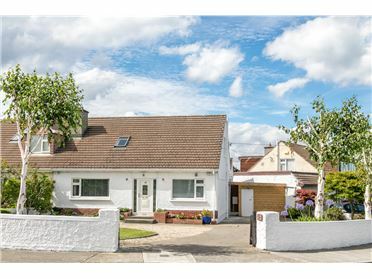 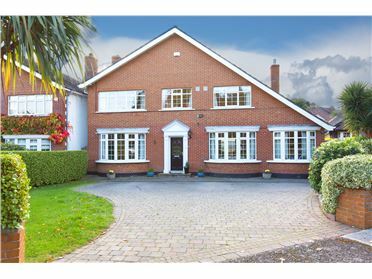 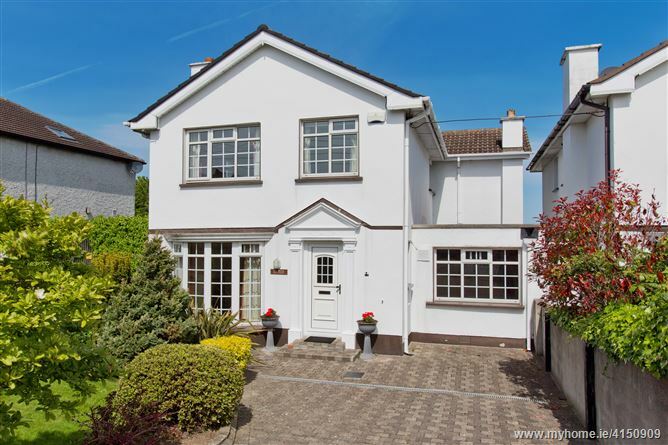 The location is ideal for families and those seeking a safe and peaceful neighbourhood close to the wealth of amenities offered in Monkstown and Blackrock villages as well as Dun Laoghaire and the coast all of which are nearby. 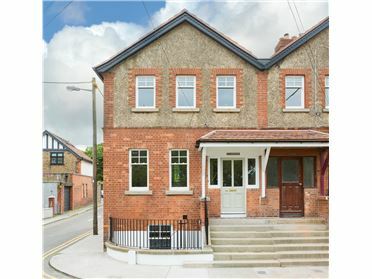 There is a wide selection of schools, shops, restaurants and services all within close proximity to the property. 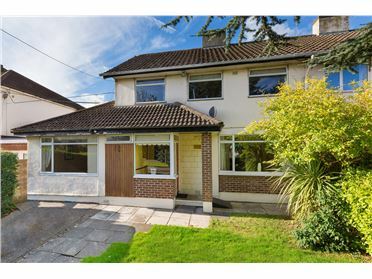 Transport links close by are excellent with the DART station at Salthill and Monkstown only 15 minutes walk away and with bus stops at nearby Monkstown Road, Rowan Park and Monkstown Avenue public transport services abound. 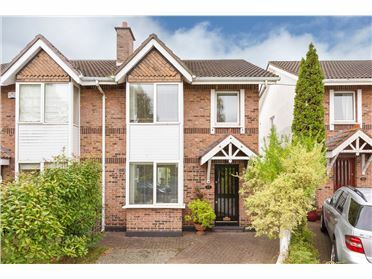 The M50 Motorway 15 minutes away by car, as is the Sandyford Luas Park and Ride facility. 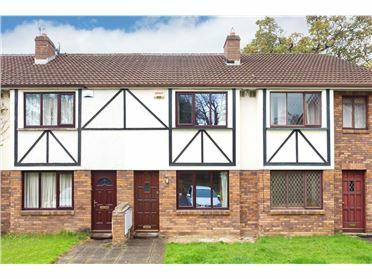 All the important fundamentals are present including spacious accommodation, excellent aspect, double glazed windows and regularly serviced oil fired central heating system. 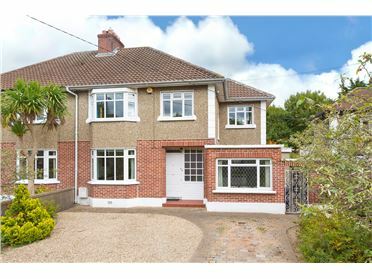 Detached properties in this area rarely come to the market and there is sure to be strong interest so viewing is recommended.